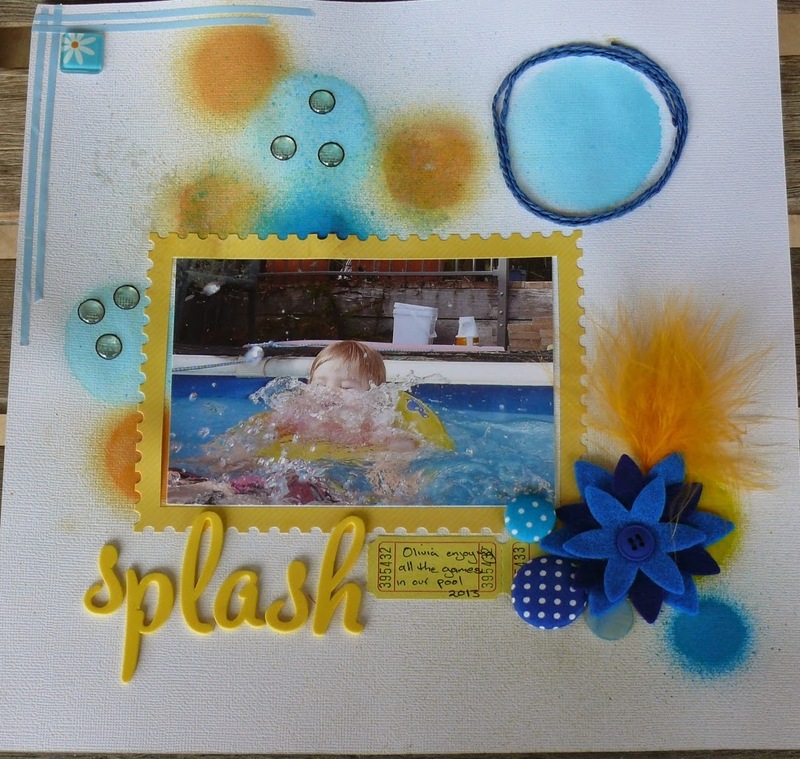 Morning Here are 3 more layouts for the D-lish Birthday Bonanza challenges. 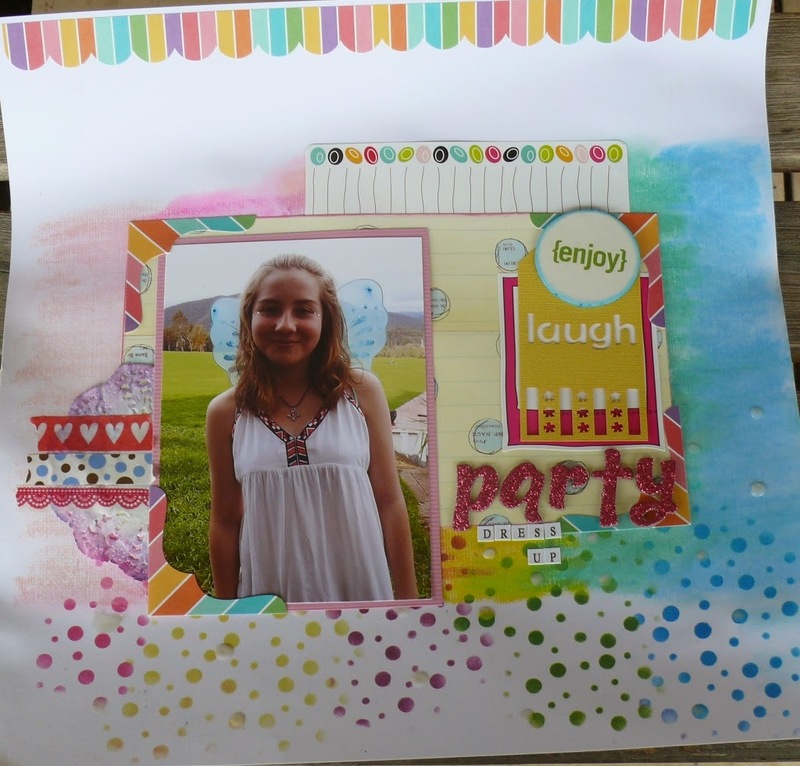 Loving all your layouts Jo! Love your work! Gorgeous page Jo! I love how you have used this technique on your page. The colours and your photo work so well together :) thanks for joining in with this challenge. Good luck! 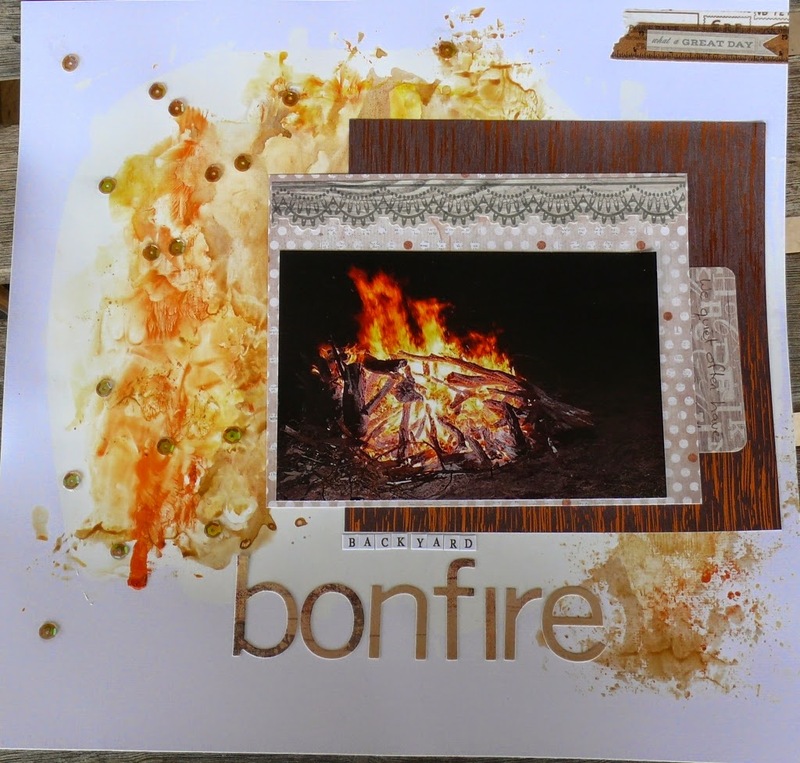 Love the bonfire one especially, that background looks great.